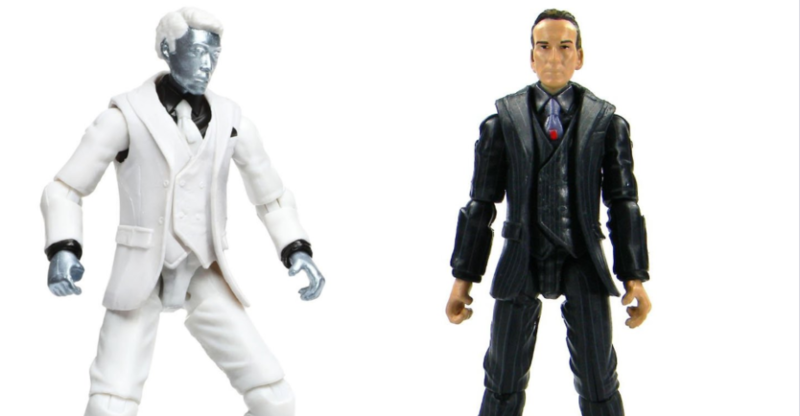 GameStop has opened pre-orders for two upcoming figures from Hasbro. 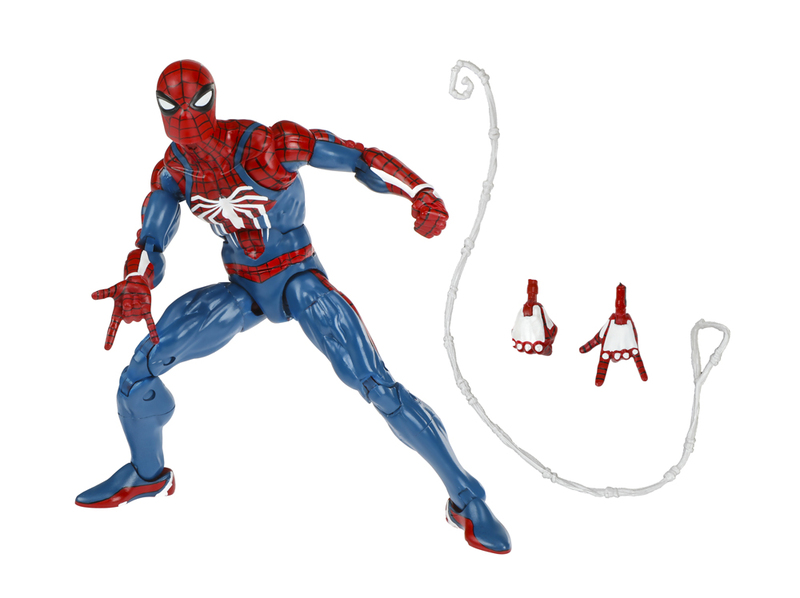 The new figures are based on the upcoming Spider-Man video game, which is coming exclusively for the PlayStation 4. 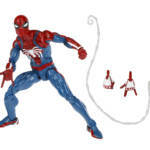 Last week we got our first sneak of the Marvel Legends 6″ Scale Spider-Man via a quickly removed listing. As many expected, with the Sony E3 Press Conference taking place today, the listing has been restored, along with a Hasbro Exclusive from the game. 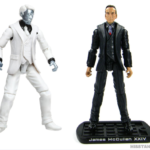 The exclusive is a Spider-Man vs. Mister Negative 3.75″ Scale 2-Pack (which you may remember from Toy Fair earlier this year). Check out the details and pre-order links below. After the jump, you can see a few images. After learning that with great power there must also come great responsibility, Peter Parker becomes the crime-fighting super hero called the Amazing Spider-Man. 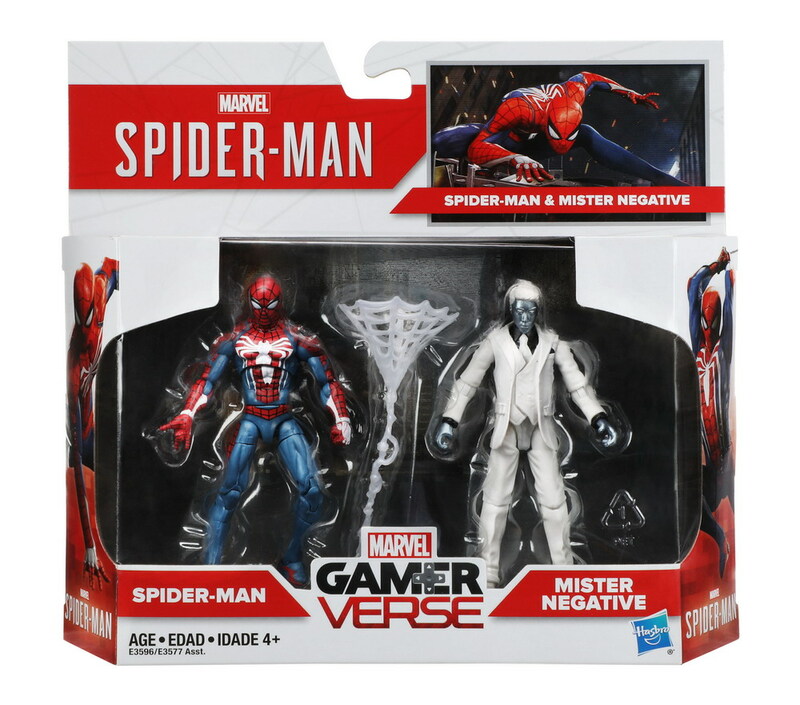 The web crawler takes to the streets of the Big Apple to face villains like Mister Negative, the ruthless gang leader of the Inner Demons and one of the most dangerous threats to ever sweep through the city. 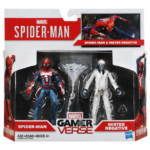 Imagine the web-slinging action of the Marvel’s Spider-Man video game with this Marvel Gamerverse 3.75 inch 2-pack of figures, featuring game-inspired design and character-inspired accessories. Copyright 2018 MARVEL. Hasbro and all related terms are trademarks of Hasbro. 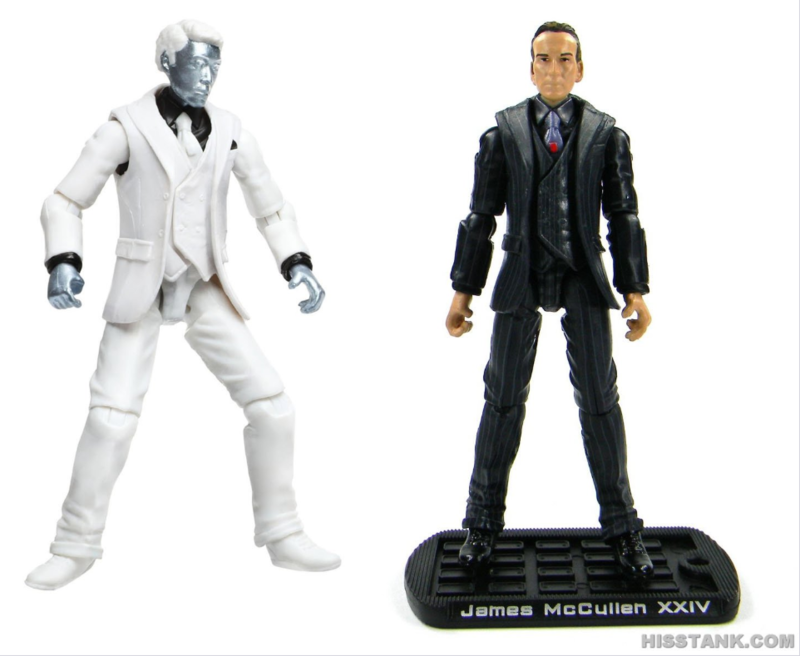 Includes 2 figures and accessory. Thanks, but these sold out already. Hopefully they will go back up again. It looks like they are using the athletic shoe feet from ROC Storm Shadow in that pic, and the feet look reversed. His right foot is on the left leg, and vise versa. I have a feeling there will be a ton of those Spiderman figures in the BST forum!!! 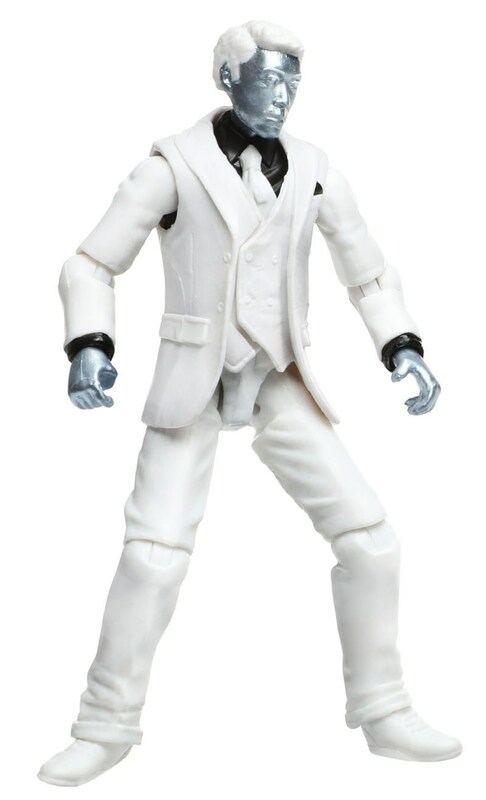 Which Cobra Agent could that white suited body be used for? Dr Mindbender perhaps? 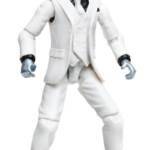 I want 1 Mr Negative in my collection for custom use. You could make a "civilian" or "street clothes" version of Storm Shadow. That's my hopes at least. I don't usually frequent the Game Stop stores, but I'll be looking for this come Aug 1st! I liked the idea of a white suited Baron Ironblood for the Red Shadows. His business side. Hope EB Games gets him. Did these sell out or get pulled? I tried ordering almost immediately and couldn�t get any. I find it hard to believe how under the radar this was when I first heard about it that enough people cared and it had sold out. If that�s the case Hasbro needs to start making Joes and Marvel 3.75 figures again because people are hungry for releases or GameStop only had a few of these for online sales.